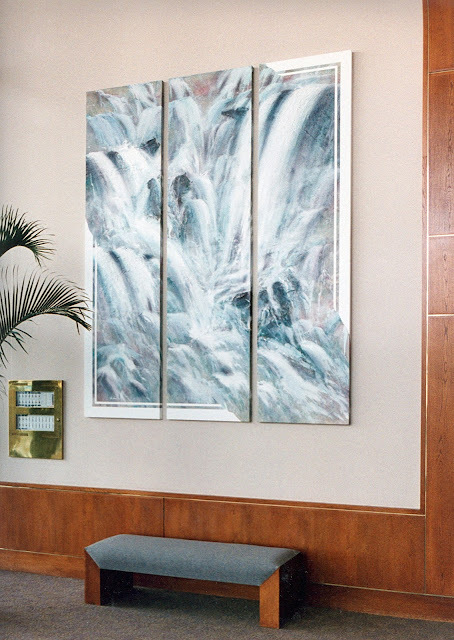 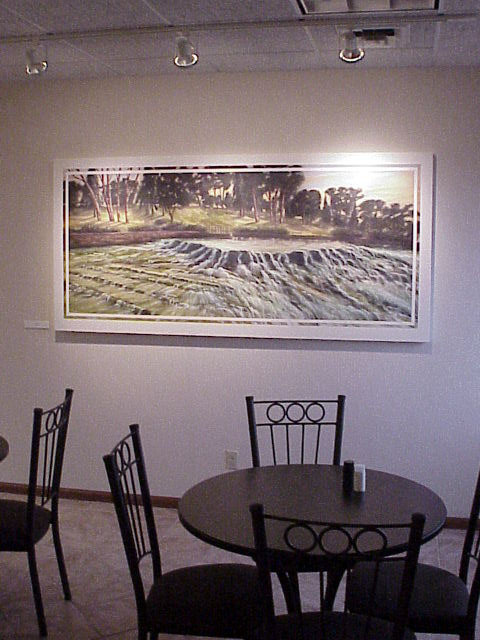 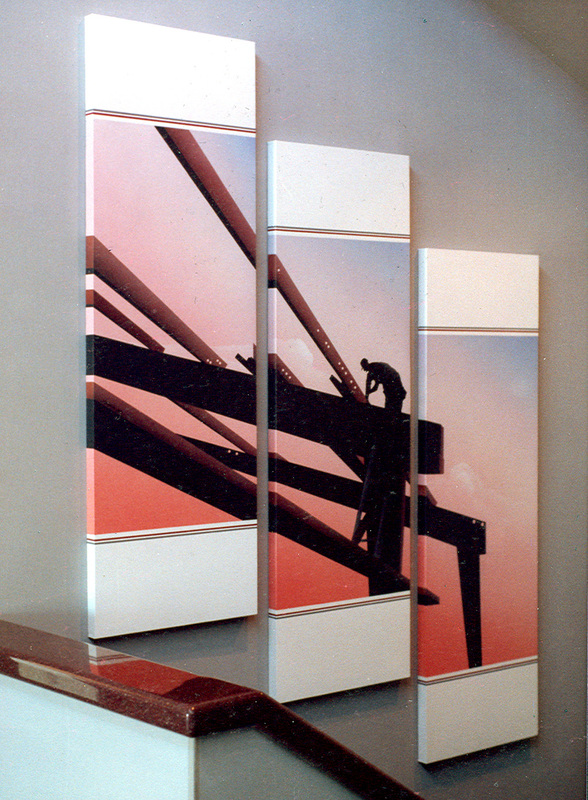 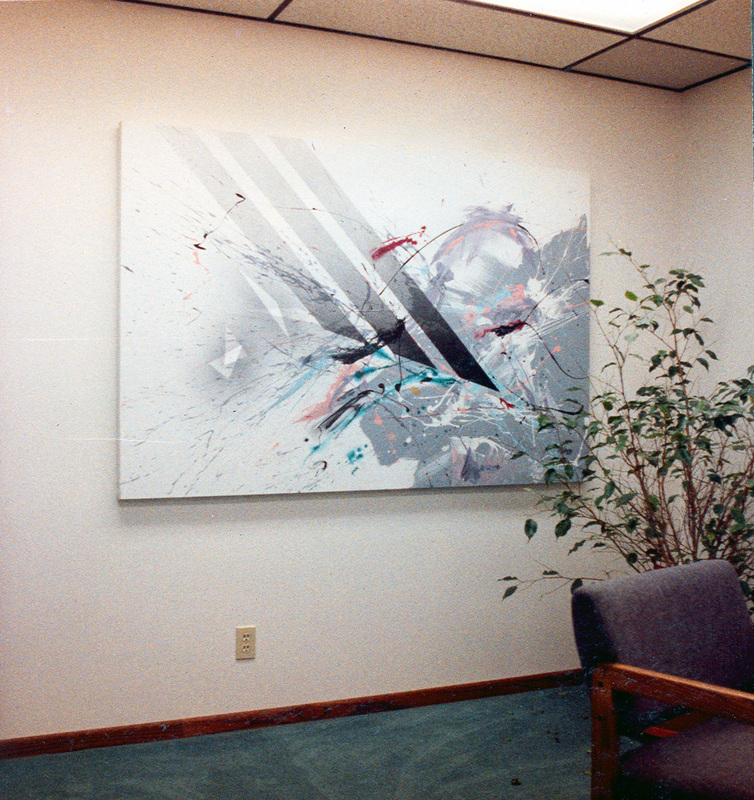 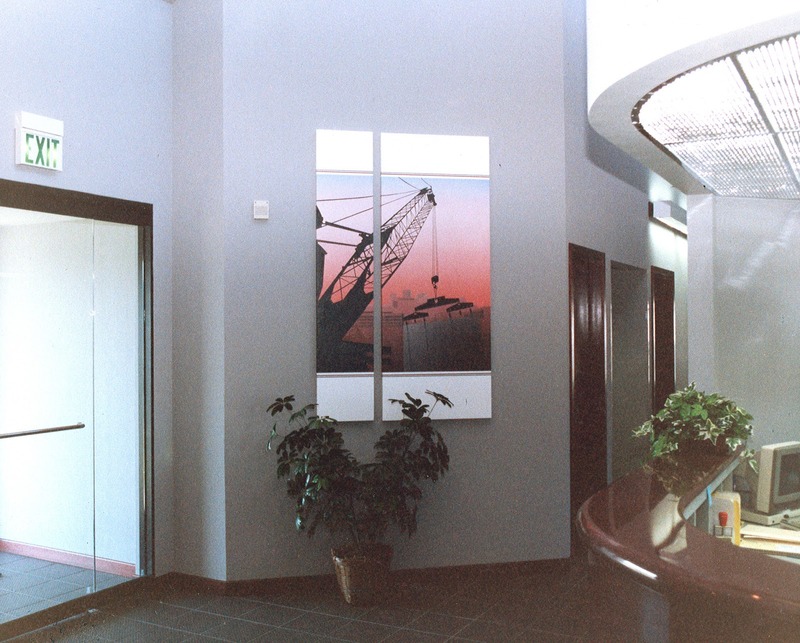 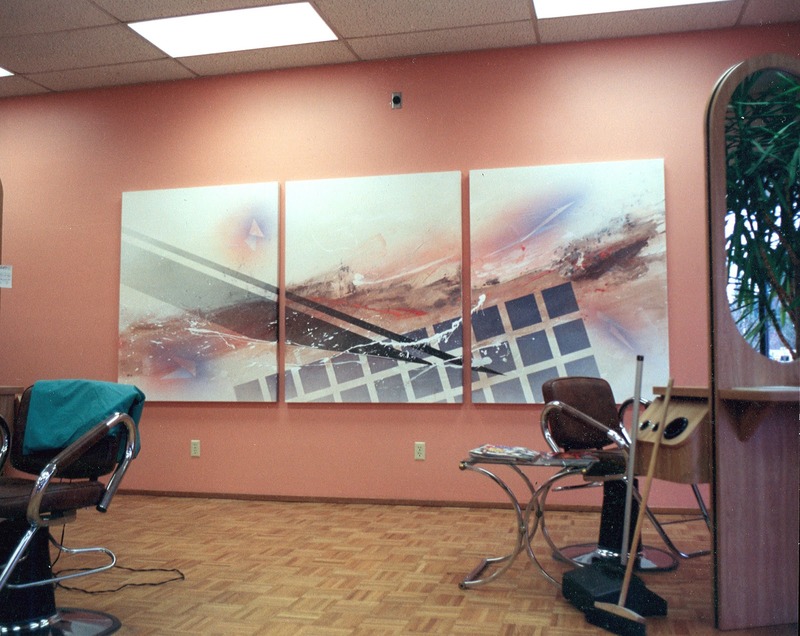 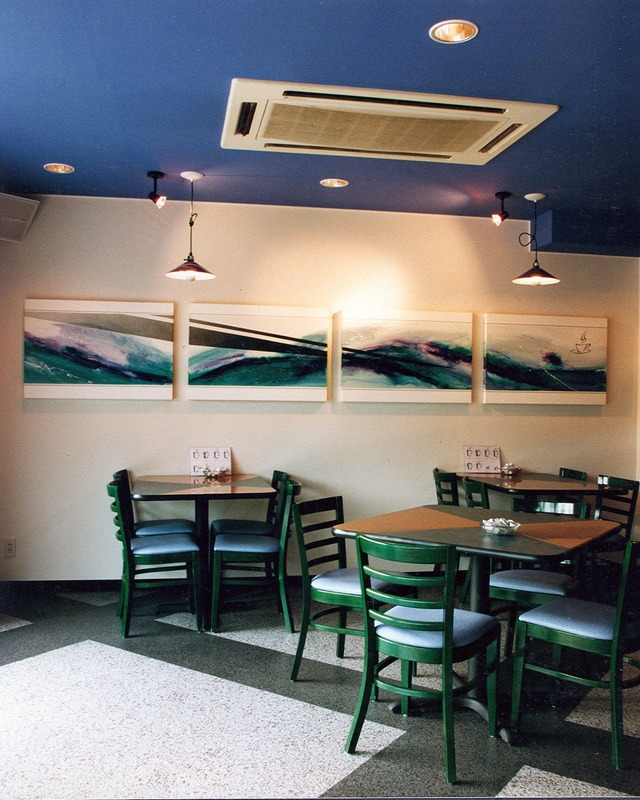 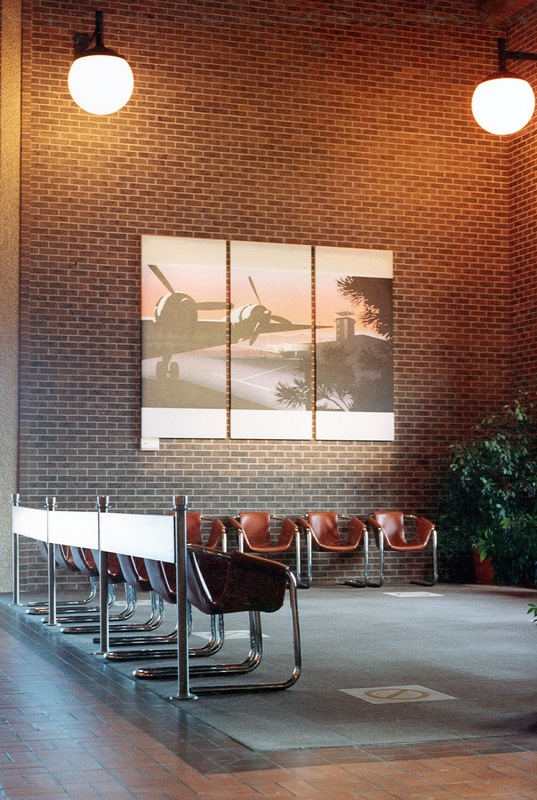 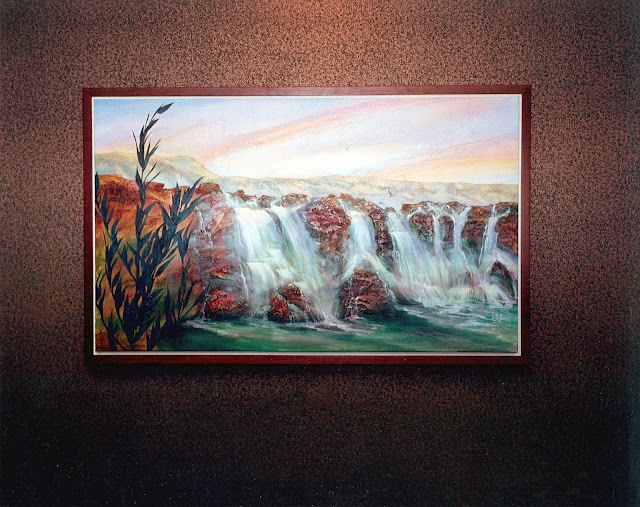 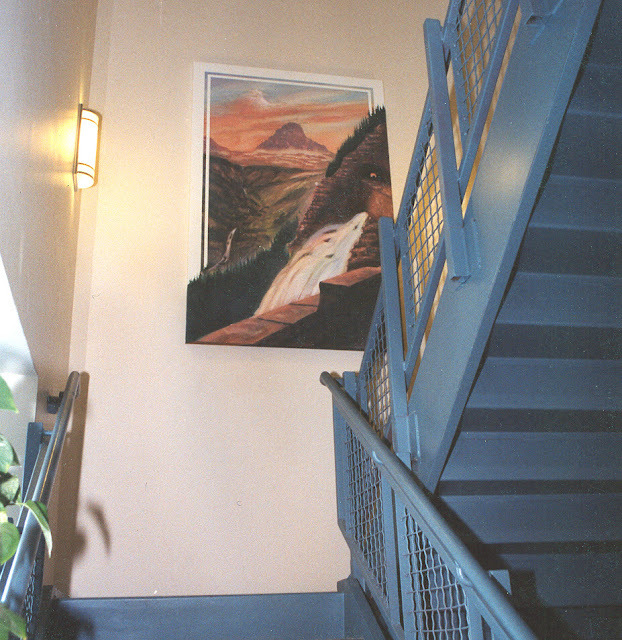 A few photos commissioned paintings for interior projects and art works created over the years. 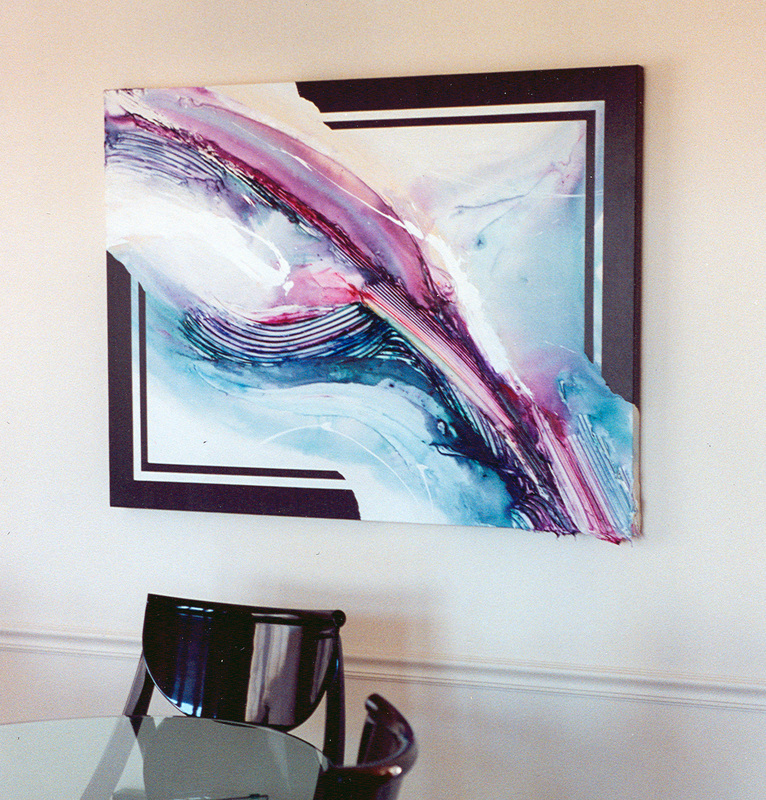 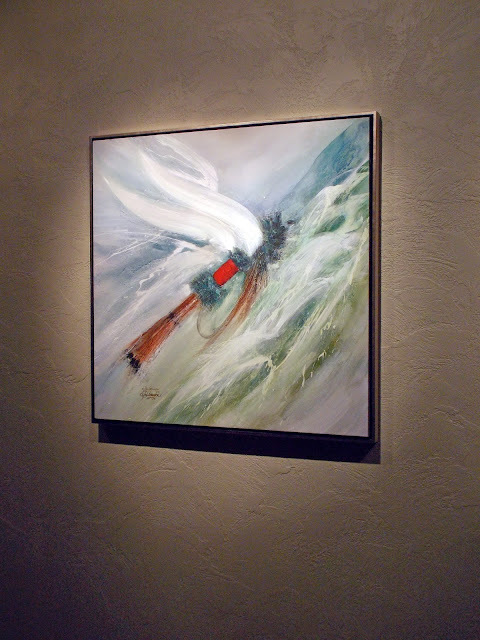 I work in multiple genres, from landscapes to non-objective and abstracts. 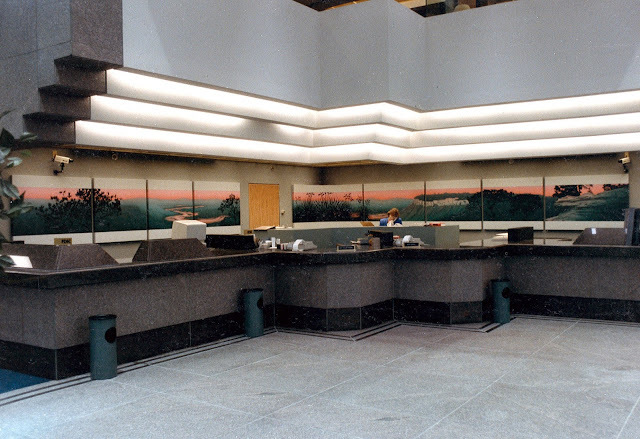 A more extensive archive is underway and will be available soon.